The seamless design irons out lumps and bumps around your tummy, hips, thighs and lower back. Your pants will look perfect, dresses fit like a dream and skirts suddenly sizzle! Your legs and thighs will look more toned than ever. 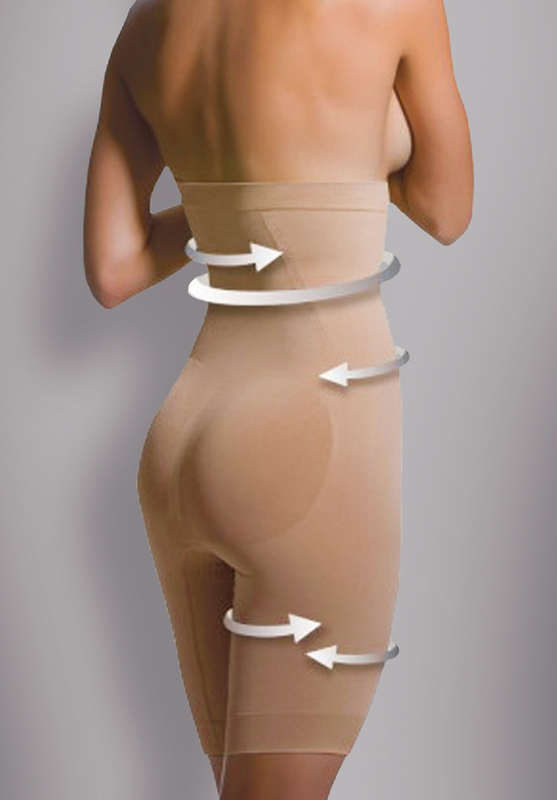 The curve hugging fabric will be smoothing your tummy, hips and thighs. Perfect to wear the under dresses, tunics, or any top!